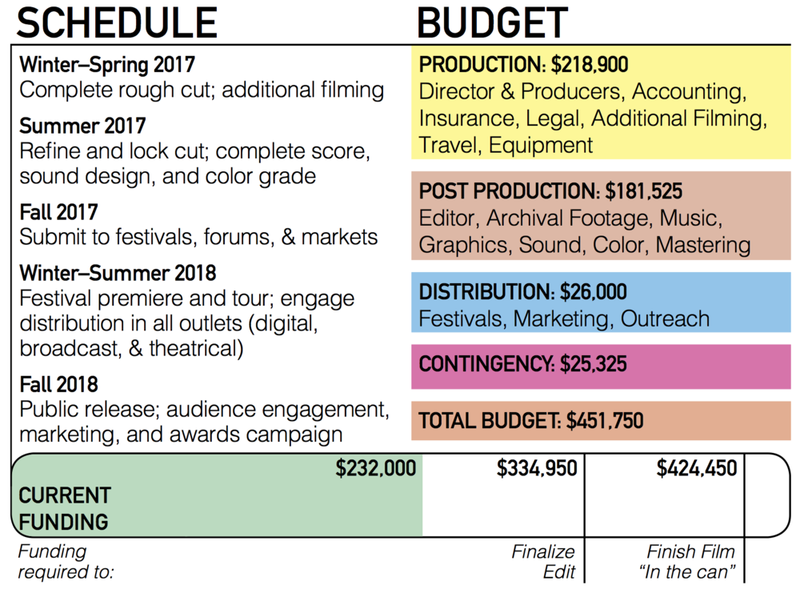 FOR THE BIRDS is budgeted at $451,750, which covers all production, post-production, delivery, marketing and distribution for the film. Individuals who support FOR THE BIRDS are of vital importance to this stage of post-production; we look forward to discussing your interest in the project. Meteor Films (ART & CRAFT, ROMANTICO) serves as FOR THE BIRDS’ fiscal sponsor. This means that as a registered 501(c)(3) non-profit organization, Meteor Films accepts tax-deductible donations on behalf of FOR THE BIRDS. To make a tax-deductible donation via Paypal, click below. If you prefer to write a check, or if you would like to learn more about becoming an investor, contact Richard. As you would like it to appear on your confirmation letter, for tax purposes.